In Ancient Egypt Cats Were Put on the Same Footing as Gods | 10 Fun And Interesting Facts About Cats! 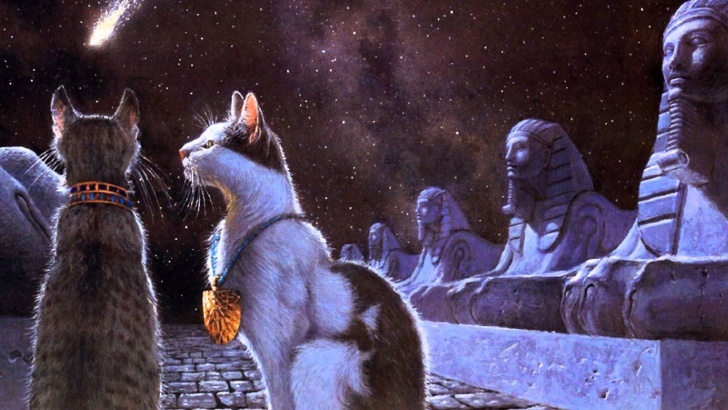 Ancient Egyptians used cats as a weapon against rats and treated them as Gods. Your kitty might be a descendant of an ancient sacred cat! 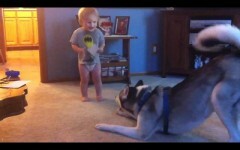 Baby and Husky - Deep Conversation!